dance.net - Lime Aboyne Skirt & Plaid (10245868) - Read article: Ballet, Jazz, Modern, Hip Hop, Tap, Irish, Disco, Twirling, Cheer: Photos, Chat, Games, Jobs, Events! 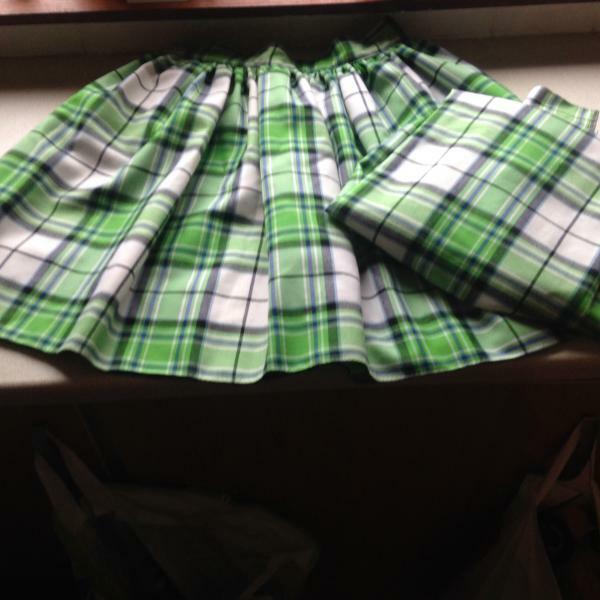 Striking lime aboyne skirt and plaid. Only made this year but lime doesn't suit my daughter. Will be sad to see this go. Looking for Ã�Â£120 plus postage.